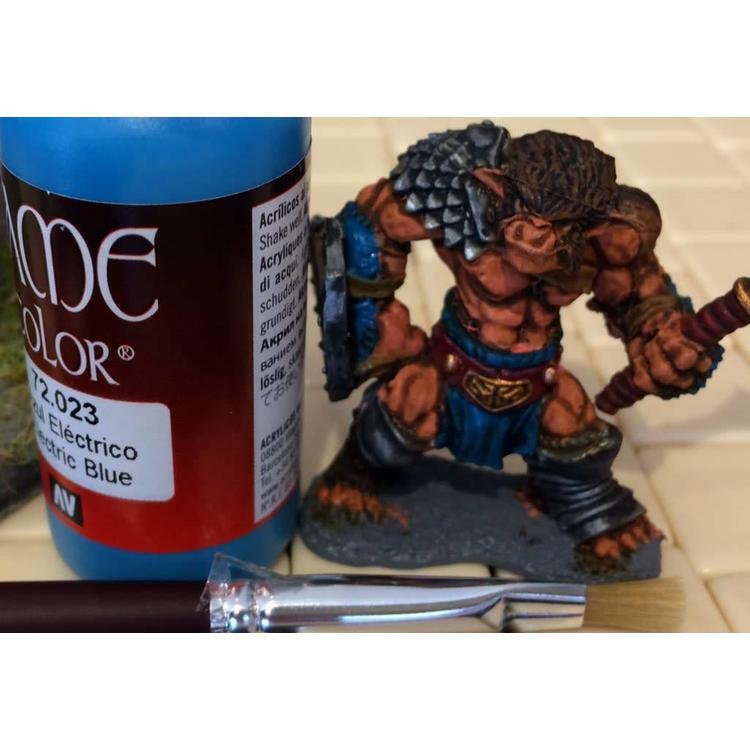 Join us for a miniature painting lesson focusing on the fundamentals. 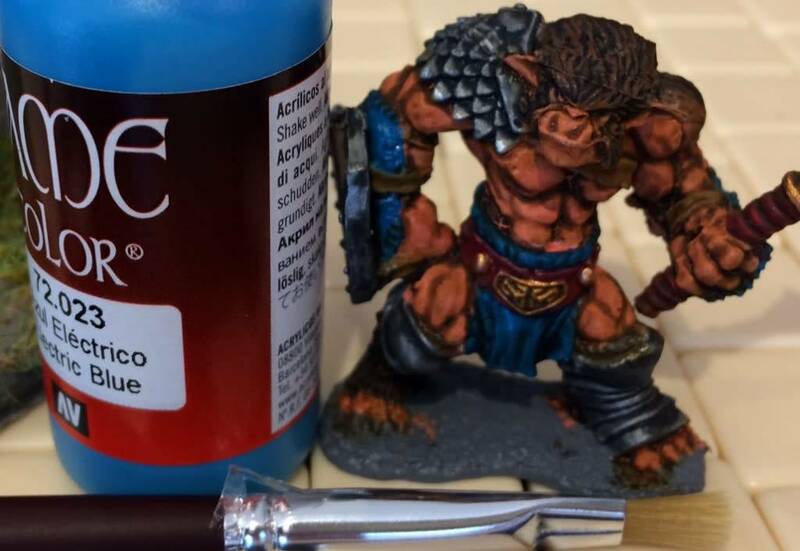 This lesson is designed for new painters, and anyone else looking to focus on what we believe to be the most important elements of completing a miniature. Saturday, October 13 10am - 1pm $20 Only 15 seats available. Each participant will receive 2 paintbrushes and a WizKids preprimed miniature of their choice. Everything is yours to keep! In this lesson you will learn about brush control, paint consistency, base coating, shading, and basing.